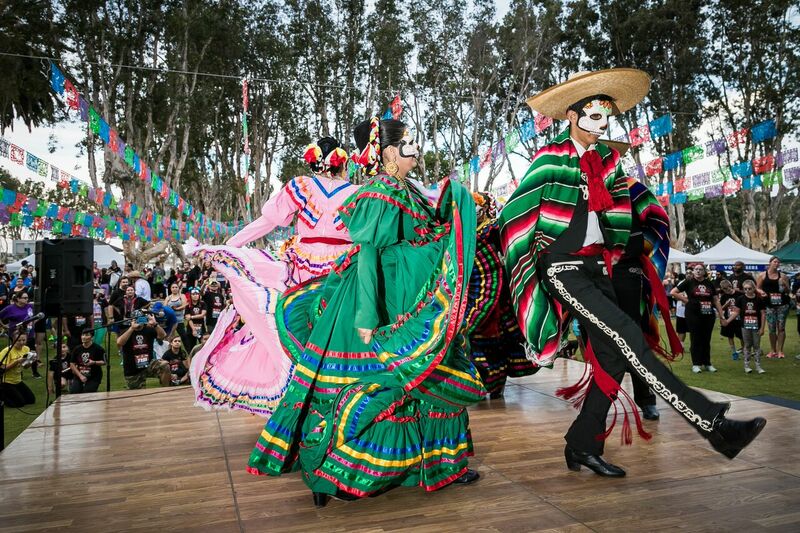 The Holiday originated in Mexico and combines indigenous Aztec and Catholic traditions. Today, it is celebrated across the world by those who wish to honor and celebrate their loved ones who have passed. Here are a few of the most common Day of the Dead traditions, what they mean, and how to participate. The construction of altars has been passed down many generations to honor loved ones who have passed. 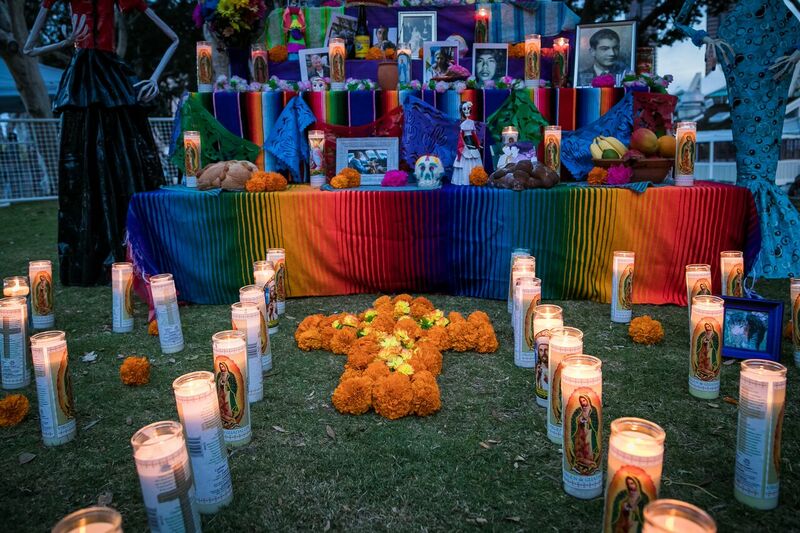 Family and friends decorate altars with offerings such as candles, flowers, photos, and meaningful memorabilia. It is believed that on this day, loved ones return from their eternal sleep to celebrate with their family and friends. This beautiful flower is often used to decorate altars and worn as a crown by family and friends. Marigolds symbolize the fragility and impermanence of life. The bright orange color represents the sun as a guiding force, while the strong aroma is also believed to help guide the spirits home to visit their loved ones. 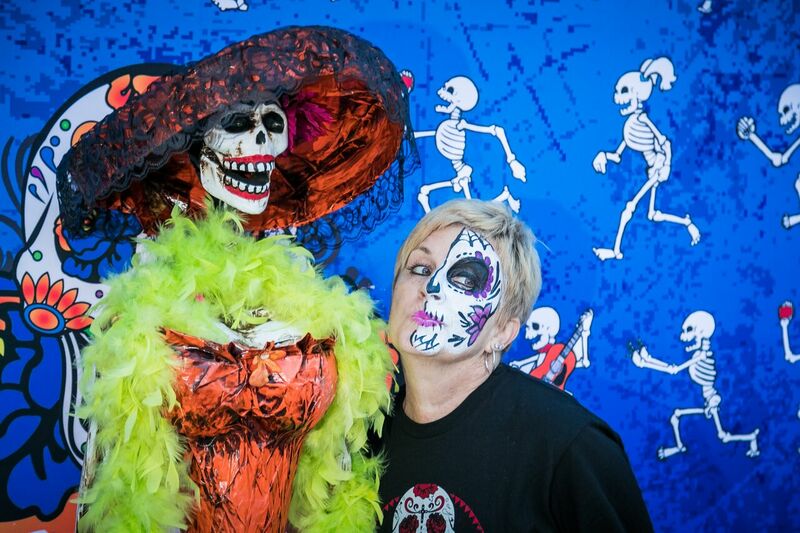 It is a common tradition to paint your face during Day of the Dead celebrations. 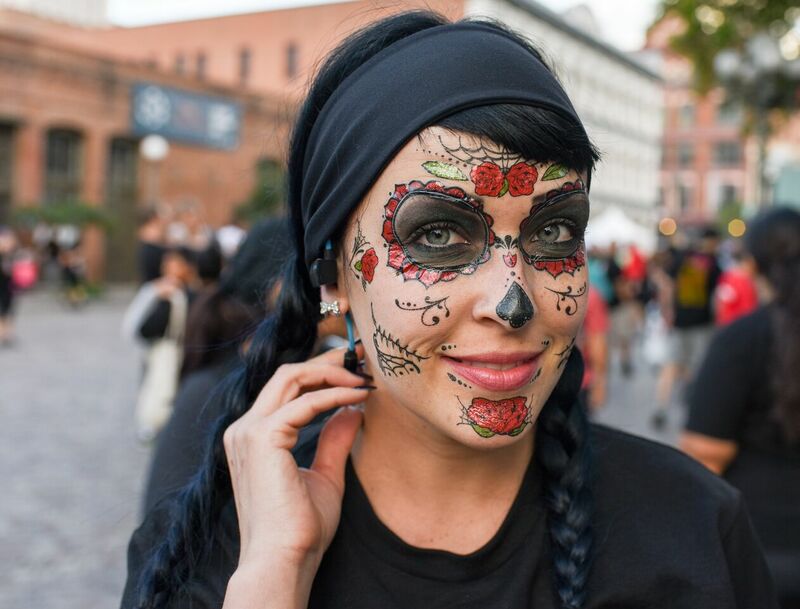 Painting one’s face to resemble a skull is perhaps the most common tradition because it symbolizes the eternal cycle of life – from birth to death, and then re-birth. It’s also common to see half painted faces, which symbolizes the duality of life and death. Many people choose to paint their faces with flowers and other symbols though! Known as Mexico’s Grand Dame of Death, La Calavera Catrina is the Queen of the Underworld and is often referred to as the Dia de los Muertos mascot. The original depiction of La Calavera comes from a zinc etching made by the Mexican artist, Jose Guadalupe Posada. The image depicts a skull wearing a hat once worn only by Europe’s upper class. The artist intended it to be a satirical piece representing indigenous origins pretending to be members of the elite European class. 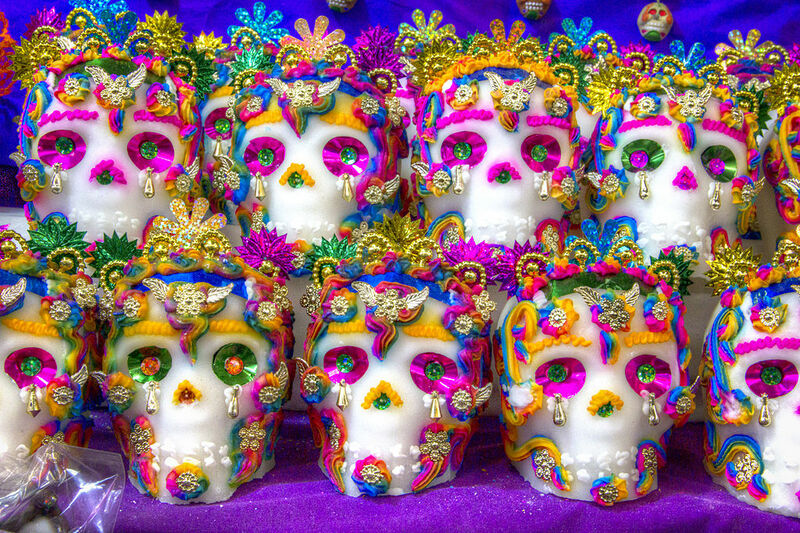 Sugar skulls are often used to decorate altars, but are also given as gifts to loved ones during Day of the Dead celebrations. It is a reminder that death is the only thing guaranteed in this life and to always cherish life and your loved ones. Celebrate with a 5k run or walk in Los Angeles on October 28, in San Diego on October 29 or sign up for the Virtual Run! 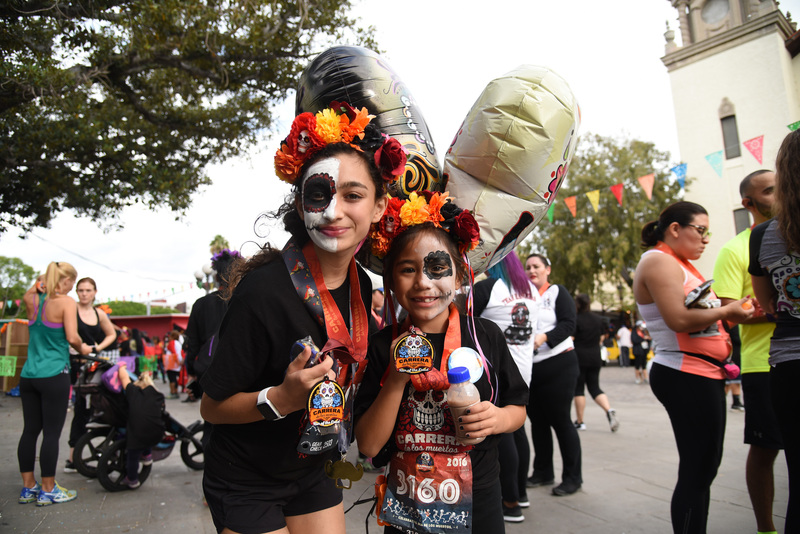 There will be live music and performers, altars to decorate, face painting, finisher medals and race t-shirts for everyone, and a post-race Day of the Dead festival!